Take flight with us over the progress of the new park. Opening fall 2019! Video by Cloud Deck Media. 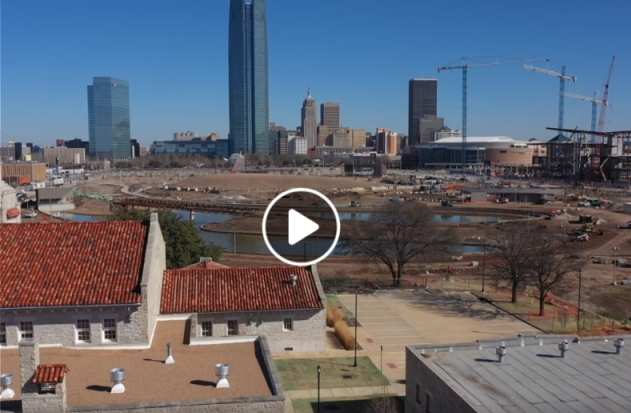 Previous PostLive Scissortail Park Construction video!